So You Think You Can Mom? 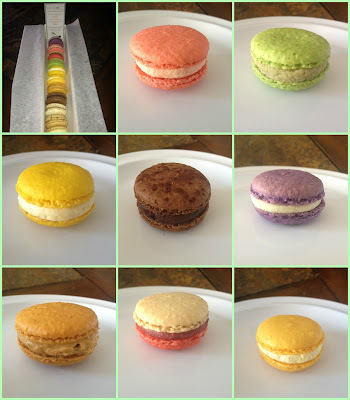 : Napoleon's Macarons in Westfield Topanga! 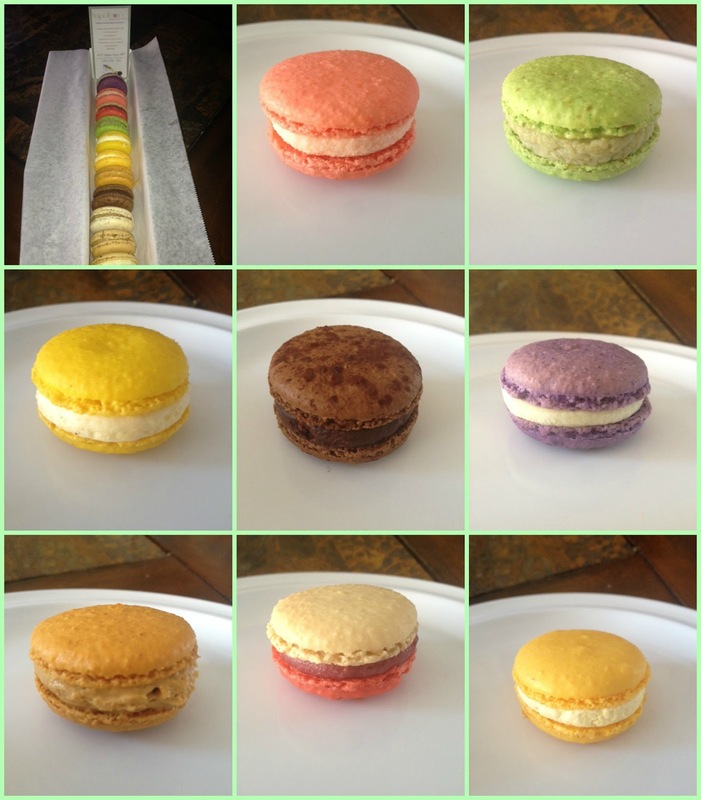 Napoleon's Macarons in Westfield Topanga! I have been seeing a lot of macaron love going around and I still hadn't tried one. I was beginning to feel left out! Luckily, I am down the street from Napoleon's Macarons in the Westfield Topanga Mall. I rushed over to the mall to pick up a box of these colorful treats. When I got there I met Rachel and she was great. She answered all of my questions and even posed for a picture with Mya! Napoleon's Macarons was founded by Razmig Tchoboian back in 2010 and these tasty little cookies were only available online. 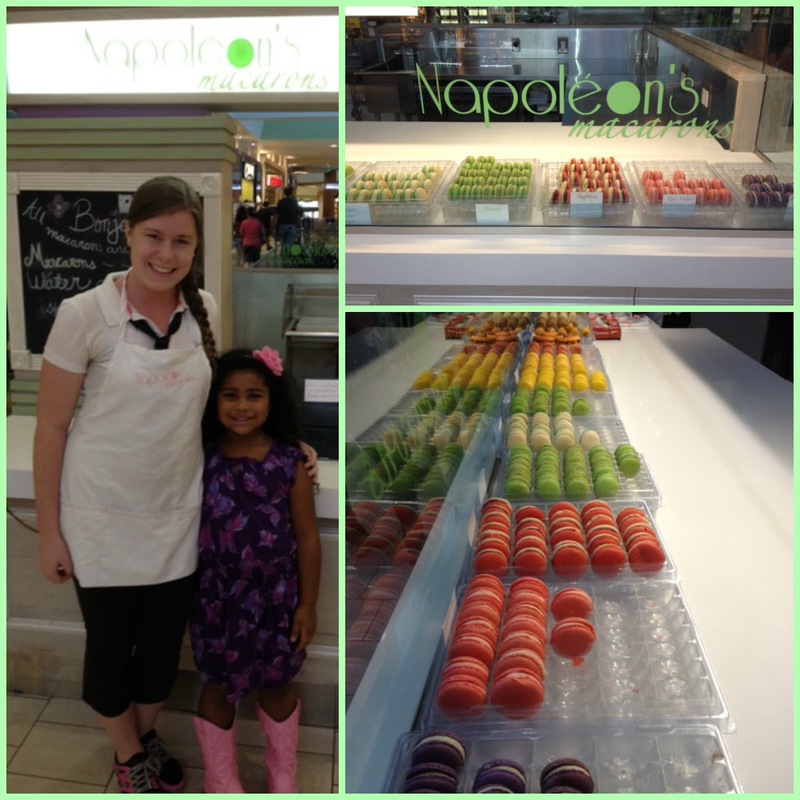 The following year, Razmig opened Napoleon's Macarons in the Westfield Topanga Mall. He also opened a second location at the Americana on Brand in Glendale, CA. I am so happy to have finally tried these amazing little French meringue confections. The colors alone are so appealing, but once you bite into that sweet creamy filling, the obsession begins! If you haven't tried a Napoleon's Macarons, you absolutely have to get to Westfield Topanga or the Americana on Brand in Glendale soon. Your taste buds will Thank You! I've never enjoyed the taste of Macarons but I do think they are beautiful. Now I am craving Macarons!